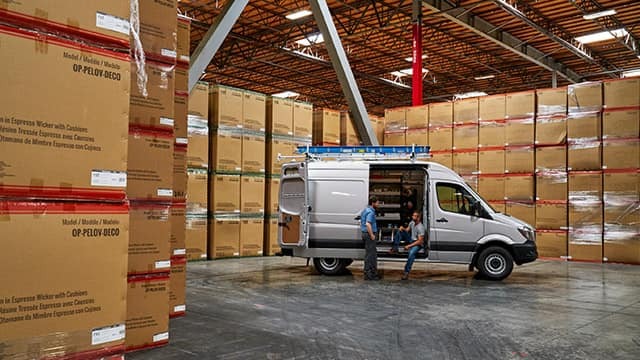 Commercial through and through, the 2018 Mercedes-Benz Sprinter adds efficiency, convenience, and style to all sorts of businesses. With a variety of models and builds to choose from, it’s a cinch for Las Vegas and Summerlin drivers to personalize a Sprinter based on passenger, payload, cargo, and/or towing capacities. 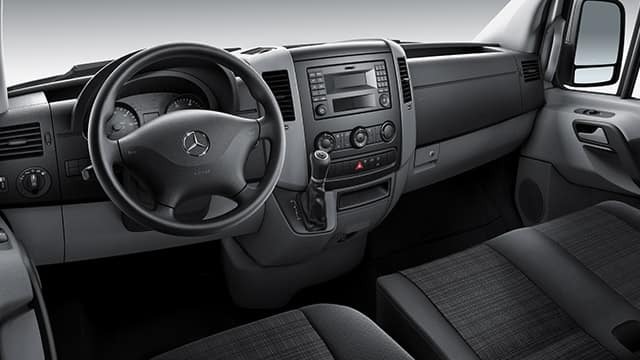 Not to mention, the Sprinter comes equipped with a host of features for added comfort and safety during every journey. 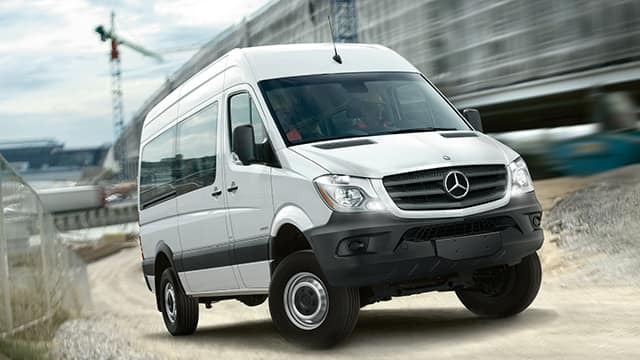 Browse the Sprinter Van and Cab Chassis models in Fletcher Jones Imports’ new vehicle inventory! 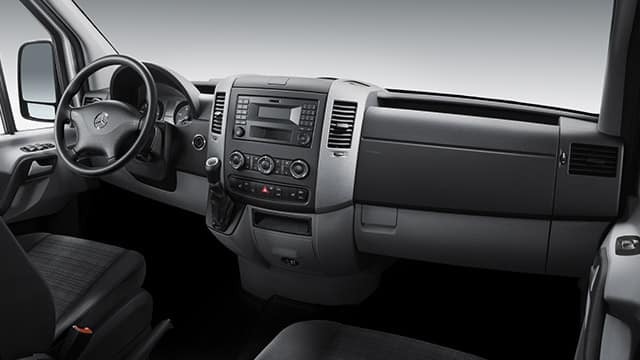 Ultra-Customizable: The flexibility of the Sprinter makes it easy to configure the right vehicle for your business. In most cases, you’ll have a choice between standard and high roof heights, as well as 144-inch, 170-inch, and 170-inch extended wheelbases. 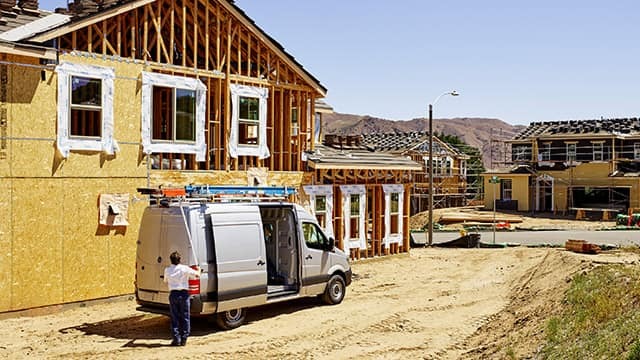 Extended Service Intervals: Offering maintenance intervals of up to 20,000 miles, the Sprinter is a smart, cost-effective solution for business owners looking to reduce repair costs. 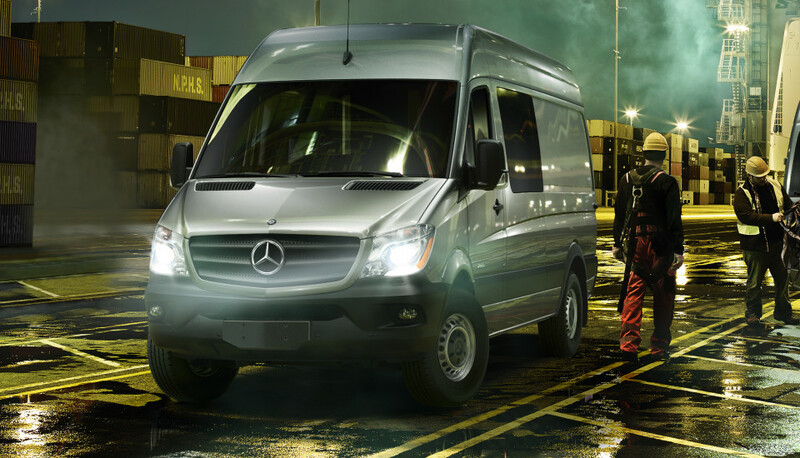 Impressive Capabilities: Whether you’re looking for a tow-ready or spacious commercial vehicle, the Sprinter is a winner. 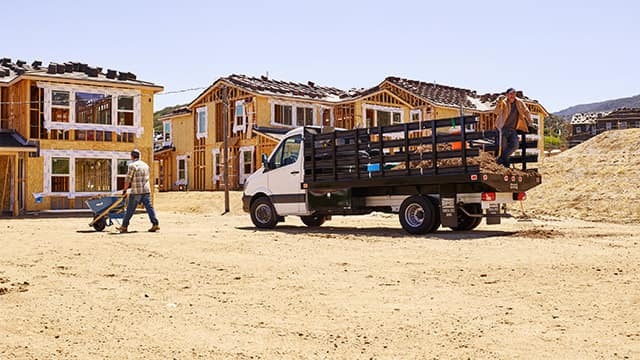 The Sprinter Cargo Van, for example, has a maximum cargo capacity of 530 cubic feet, while the Sprinter Cab Chassis can tow up to 7,500 pounds. Personalize Your Sprinter at Fletcher Jones Imports! 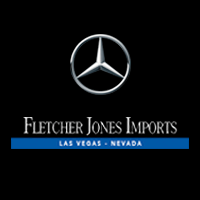 Let the Mercedes-Benz experts at Fletcher Jones Imports help you select the right Sprinter for your business! To learn more about the amazing 2018 Mercedes-Benz Sprinter, contact us Monday through Saturday. Paradise and Spring Valley drivers are also welcome to drop by our dealership—located at 7300 West Sahara Avenue—and browse our current Sprinter specials in person!